Finally Get To Start On This! 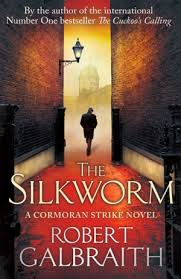 I was super-happy to see that Robert Galbraith (AKA J.K. Rowling) has a summer release for the 2nd book about Detective Cormoran Strike. 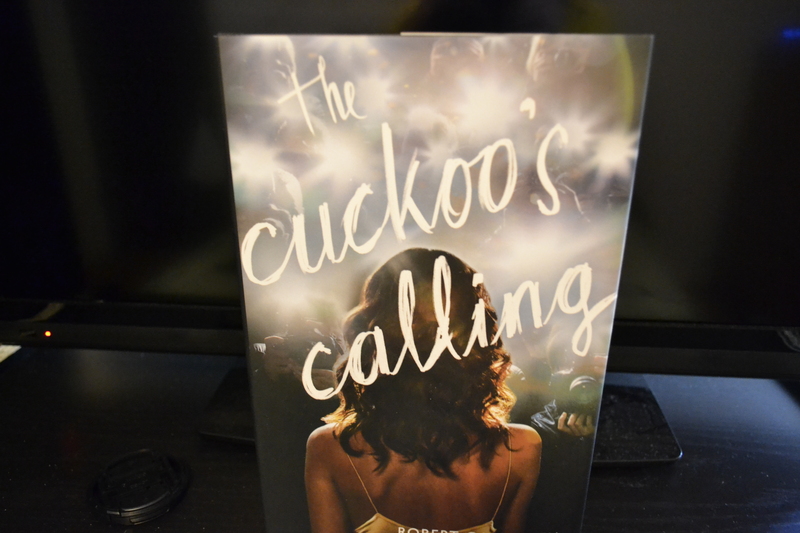 I really enjoyed “The Cuckoo’s Calling”, and really wish I had read it before I knew J.K. wrote it. I really do believe I would have picked it up at some point and read it (these types of books are what I prefer), but knowing the real author had me getting it within days. I have to say I was pleasantly surprised by how much I enjoyed this book. 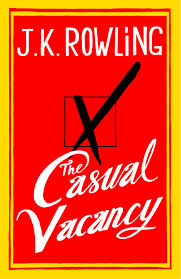 After reading The Casual Vacancy, I was so confused I couldn’t even begin to put a storyline together for that. So I definitely understand her choosing to write anonymously; I cannot imagine the pressure she felt having to follow Harry Potter. 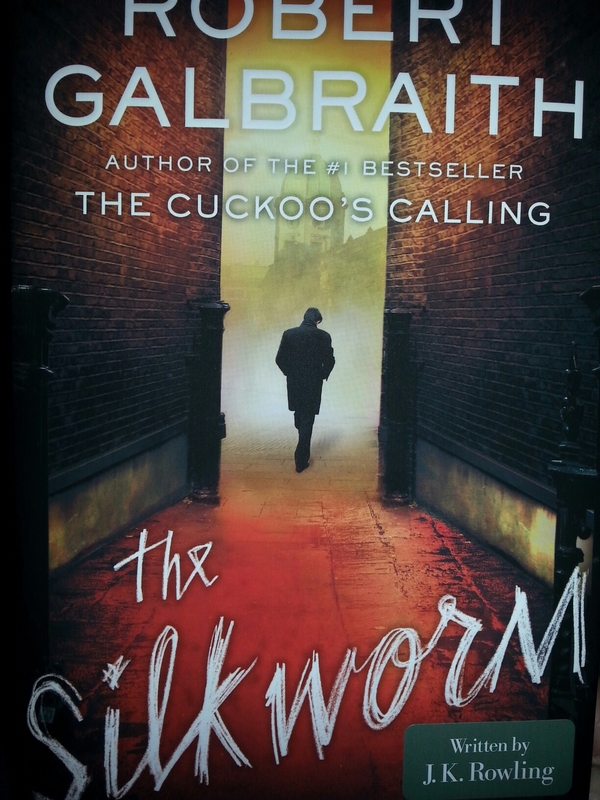 But what I do not understand is why she is still putting the name Robert Galbraith on the cover. Is there anyone who still does not know she is writing this series? Anyhow, I will be getting this book on 6-24-2014 when it’s released. Are you going to be reading this book as well?